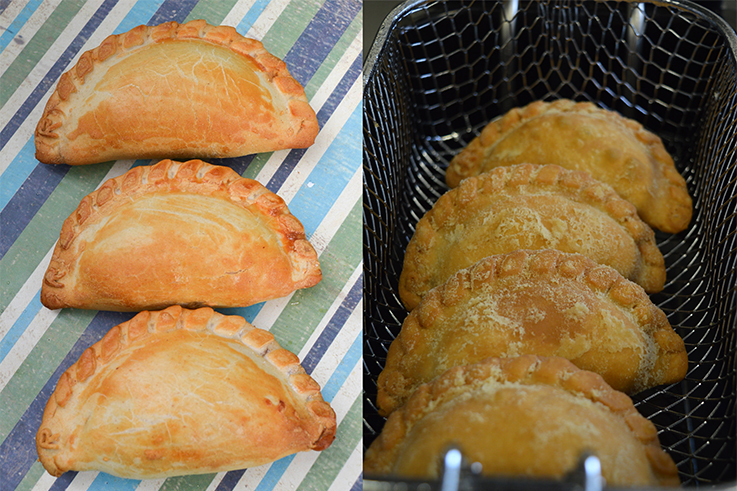 "Baked or fried, our empanada range has options for all occasions." 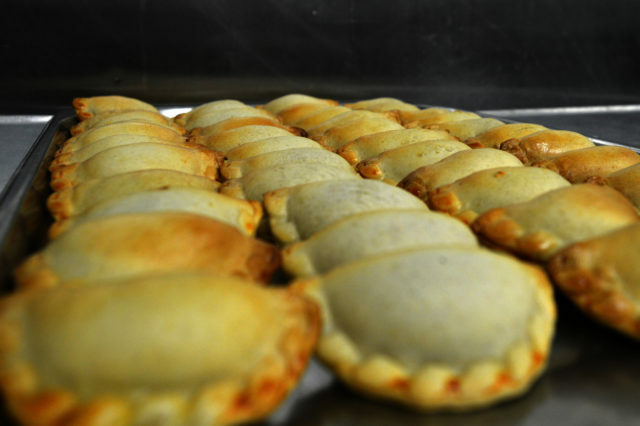 Most popular size as of empanada. Extremely versatile it is served as a main, as a grab and go option, or as a starter. Also very popular gastro pub food. 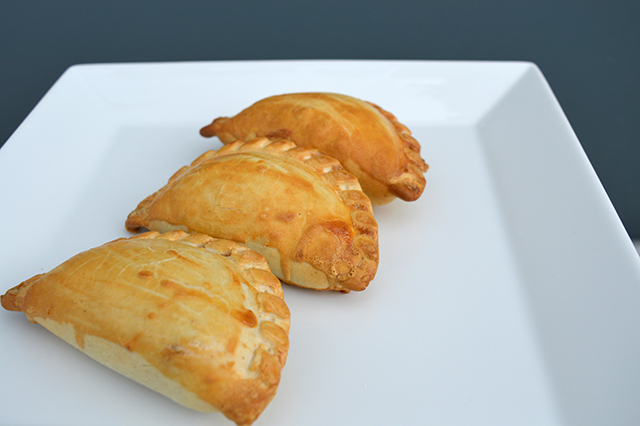 The perfect size to serve two empanadas as a starter or as gourmet finger food. The ideal size for a tapas portion. The range is also referred as two bite options. 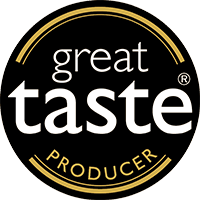 This range is ideal for the high end private & corporate catering and hotel sectors, as well as for concept menus, tapas or sides. Served mainly as a grab and go option for hot and cold counters. 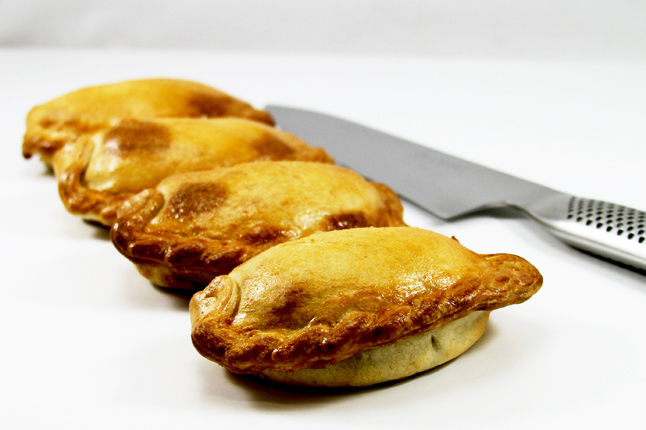 This size is most popular on foodcourts, stadiums and concerts. 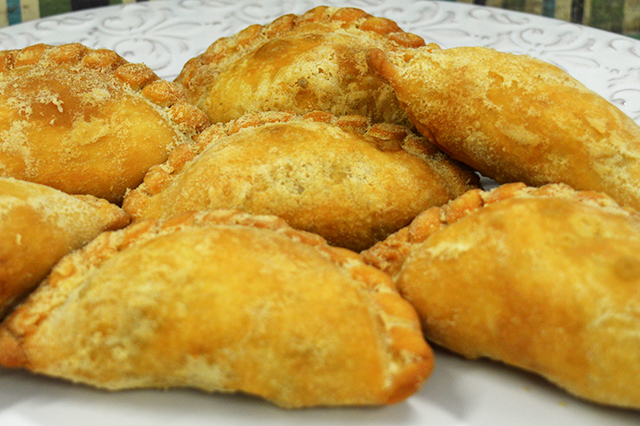 Perfect size of empanada to serve as a tapa. 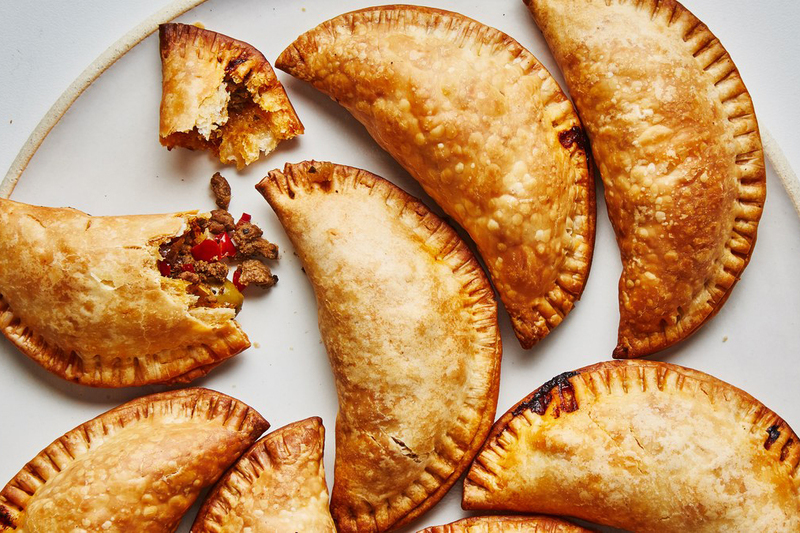 Fried or bake, this range is packed with authentic Spanish flavours. From authentic Mexican flavours such as salsa verde, chipotle, chicken tinga, mole, salsa roja, Mexican chilli, to Tex-Mex fajita spiced options. We have created flavours inspired in world couisines incorporating flavours such as Korean BBQ Sauce, Jerk Sauce, and Malaysian Coconut Curry Sauce. 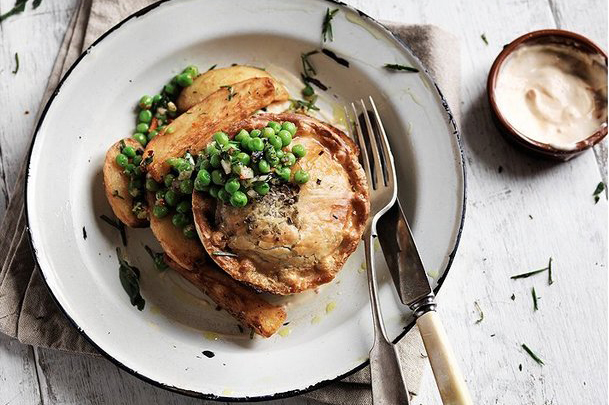 Our range of pies include some amazing lamb, chicken, beef and vegetarian options. 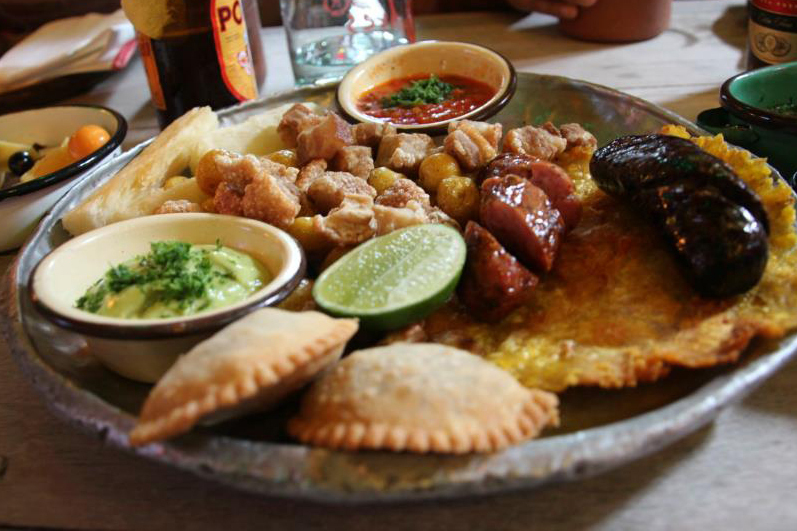 "Authentic flavours for one of the top latin street foods"
Whether you are a restaurant; café chain, pub group; a catering business or a chain of shops, with 2, 5 or 20 outlets – we’ll work with you to identify which part of your range can benefit from outsourcing its production with us and which other solutions can be created/ implemented to achieve a greater level of success. We can help you with your exports and logistics requirements. Our experience in these two areas have made it possible to us to export mora than 70% of what we produce. We can help you prepare your company to start identifying, approaching and seizing opportunities in other markets. Our team has succesfully supported other food companies in expanding, preparing business plans, as well as implemented process flows and HACCP plans under Regulations 852/2004 and 853/2004.